Increase access, acquire new patients and improve care with your own white‑labeled telemedicine platform. Expand your reach by introducing on-demand or scheduled clinical services that drive value. Use cases span urgent care, chronic care, post-surgical follow-up, behavioral health and beyond. Create the most efficient physician workflow with a seamless EMR integration. 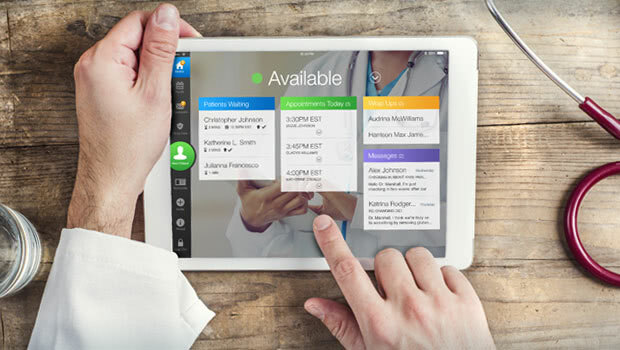 We integrate with major EMRs and are the sole telehealth partner for Cerner. Put your doctors on your service, or get wraparound support for after-hours as needed through the Online Care Group. We’ll support you with the best practices and training developed for and with our health systems partners. Expert marketing services help you engage patients from the start. The Exchange enables our partners to promote your clinical services to patients across the U.S. Learn how our partners are reaching their goals with telemedicine strategies. 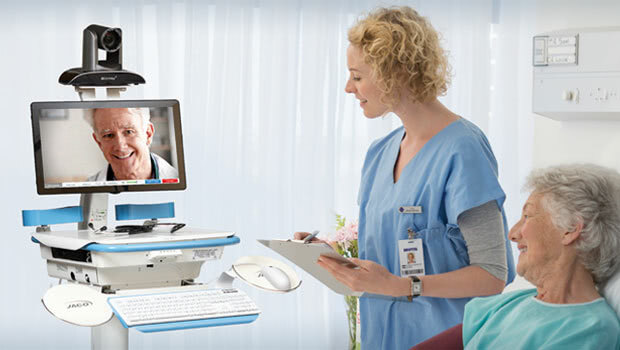 Our suite of technology and services ensures successful telehealth visits from launch to expansion. 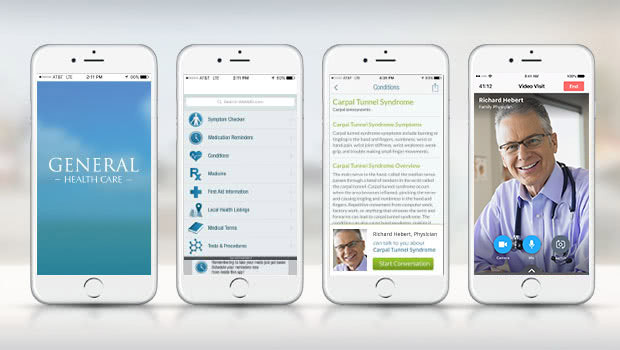 Patients download the app, branded with your health system, and can easily see a doctor. Choose to set up on-demand or scheduled visits, or both. 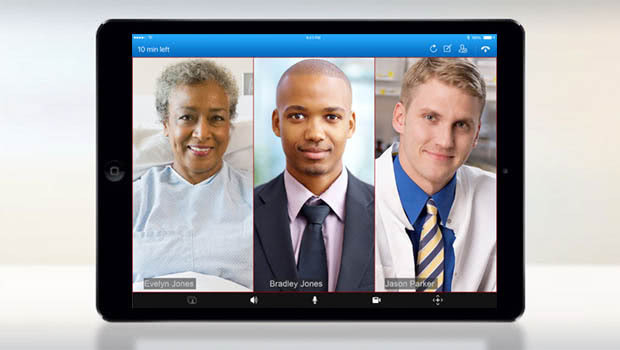 Via the multiway video feature, patients can invite in a caregiver or translator, and a provider can invite in other specialists. Give your providers a simple, intuitive experience to see patient medical history, write up visit notes that can integrate directly with your EMR, and prescribe right from the app. 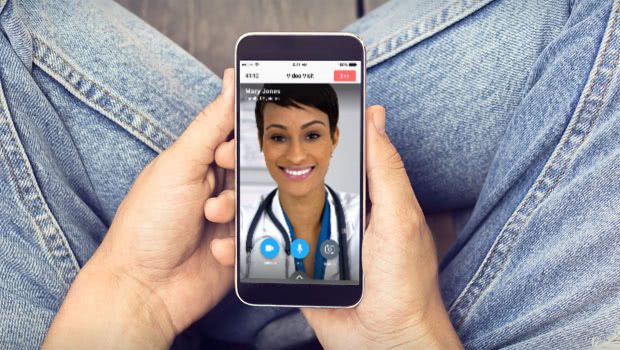 Plug in telehealth to your existing patient app or portal with the industry’s first mobile software development kit (SDK). Create a branded retail clinic to introduce new patients to your system, or to connect with existing patients in new locations such as employer sites or retailers. Invite in specialists for an immediate consult. Your providers can make themselves available as needed through “Ask me” mode, and join a visit between clinic appointments.